Diana Hajara Namukwaya aka Spice Diana turned 24 two days back and to celebrate this milestone, her manager, Lubega Roger deemed it fit to give her a treat in Dubai. "Am one of the few who shine bright, welcoming a new #AGE. Aging is a new stage of opportunity and strength. Thank you lord for the gift of life. Mama gave birth to me." 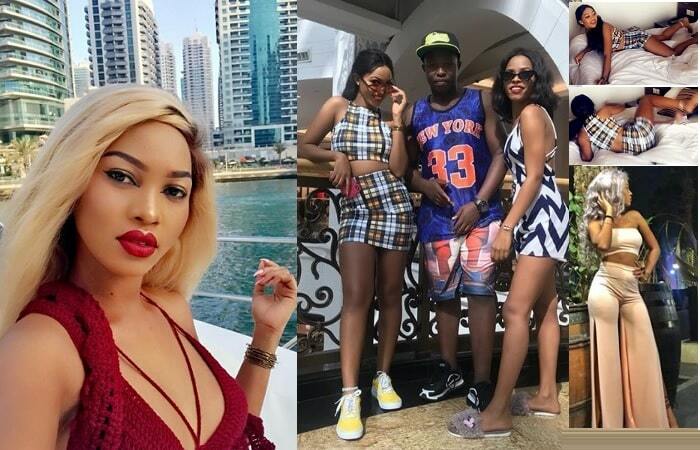 Clad in a maroon bikini, Spice Diana and a few pals went for a boat cruise in Dubai, but before that, the Now Now singer was exploring other Dubai attractions that included bumper cars among others. Fans, friends and family were busy showering her with birthday messages, she did not disappoint, she returned the love. "What a day, thank you all for the love, birthday messages and wishes on my special day, I appreciate you all." Later in the night, it was time to get jumpy and the manager did record those moments as the birthday girl jumped on the hotel bed while dancing to her latest tune; "I wanna do it right now, now..."
Diana was clad in a sleeveless checkered top and matching short skirt with white and yellow sneakers. 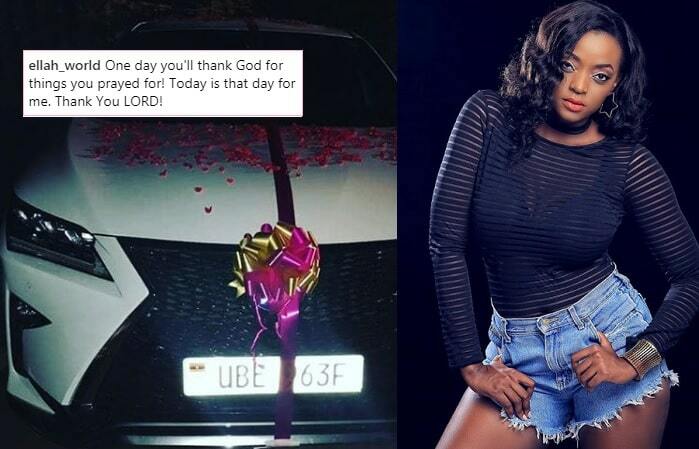 This is coming, days after actress Stella Nantumbwe aka Ellah was gifted with a posh ride as a birthday gift.